♥ Each piece of jewelry comes in a satin pouch. When you order this box, you also get the package in addition to the packaging the product is mentioned (often a satin pouch). ♥ Choose from two designs. 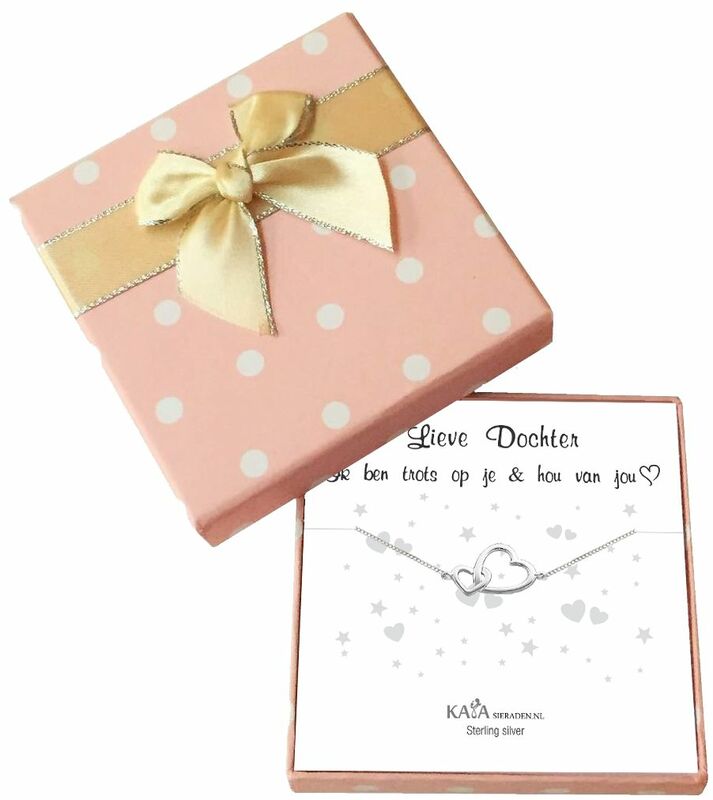 ♥ Suitable for one, two or three bracelets or to put in a double chain.